for your pool and spa. 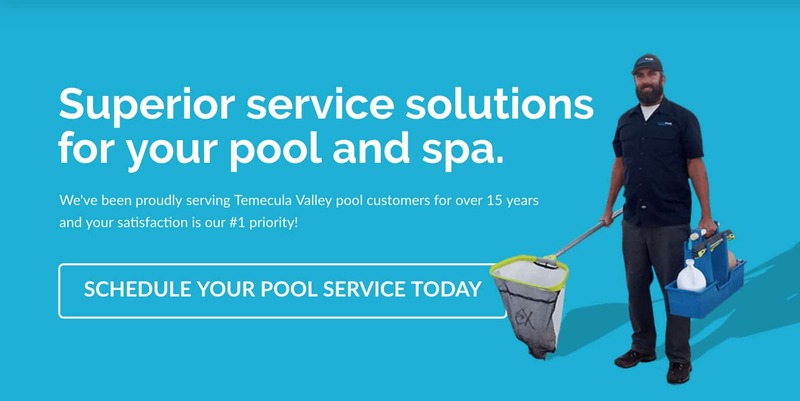 We've been proudly serving Temecula Valley pool customers for over 15 years and your satisfaction is our #1 priority! Trust Your Swimming Pool Service, Cleaning and Repair to the Professionals at Corts Pools! Cort’s Pool Service & Repair specializes in top quality Pool, Spa and Water Feature service, repair and renovations. 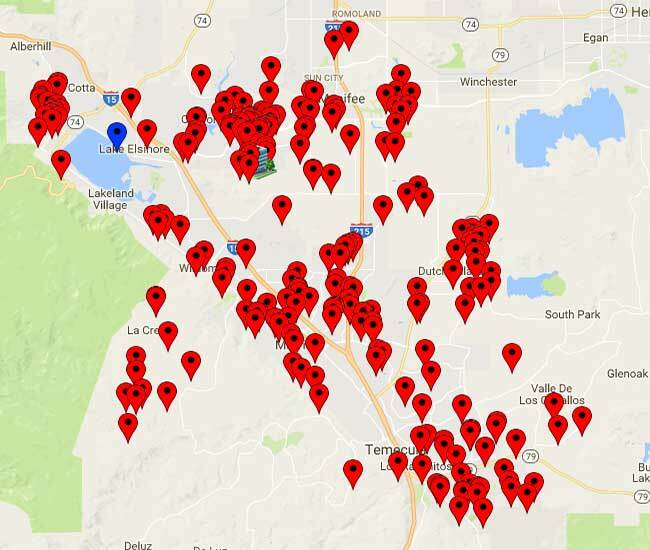 With over 15 years of experience and more than 300 Temecula, Menifee, Murrieta, Canyon Lake, Wildomar and Lake Elsinore commercial & residential pools serviced each week. 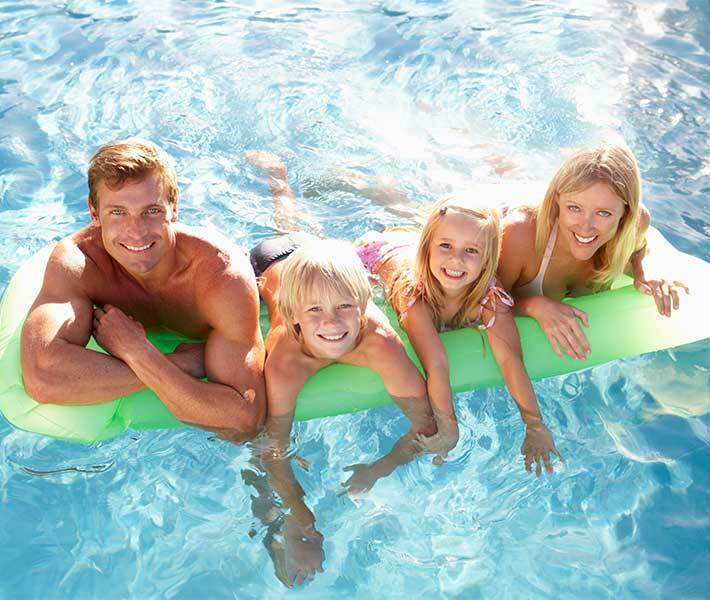 We are Temecula Valley’s most reputable and best pool service company. We specialize in energy efficient pool equipment, salt water systems, acid washing, tile cleaning, weekly pool service or monthly pool cleaning and pool repair with honest quality services and affordable pricing. Cleaning your swimming pool and general swimming pool maintenance are essential for the optimal performance of your pool. We concentrate on providing the best pool maintenance, pool services & pool repair throughout Southern California, including Temecula, Menifee, Murrieta, Lake Elsinore, Wildomar, French Valley, Winchester and Canyon Lake. 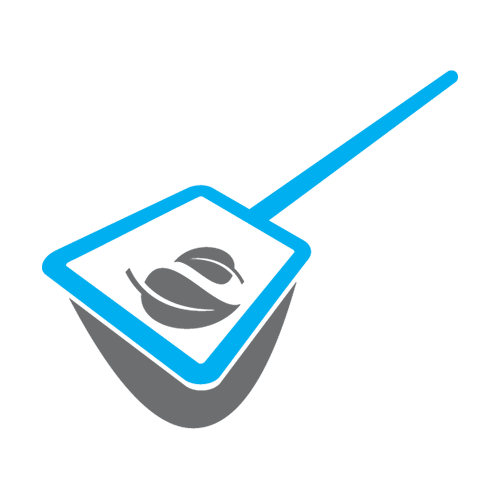 Weekly pool and spa cleaning service is our primary business, so we strive to provide the highest quality pool service available anywhere and our commitment to excellence shows in our work. 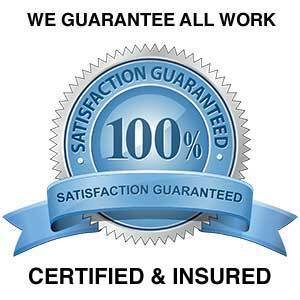 We are licensed and insured for your protection. With our knowledge and experience in the pool maintenance industry, we are confident we will meet and exceed all of your expectations. If you have a pool that is in need of services, please contact us at (951) 775-2678. Our courteous and professional team will be able to assist you with any questions or concerns you may have. 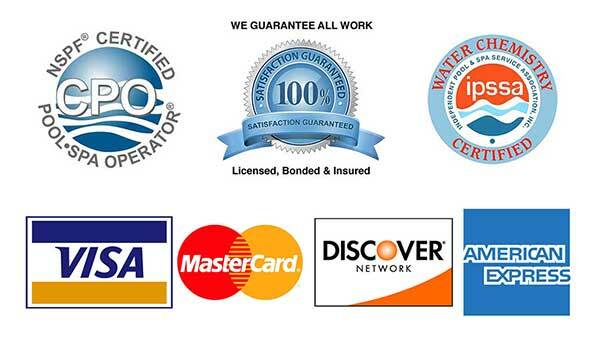 We look forward to earning your pool service business and keeping you as a satisfied customer. Our Expert Swimming Pool Services. Weekly pool and spa cleaning services is our primary business and we deliver the highest quality pool care around. Does your pool need a repair? We can help! 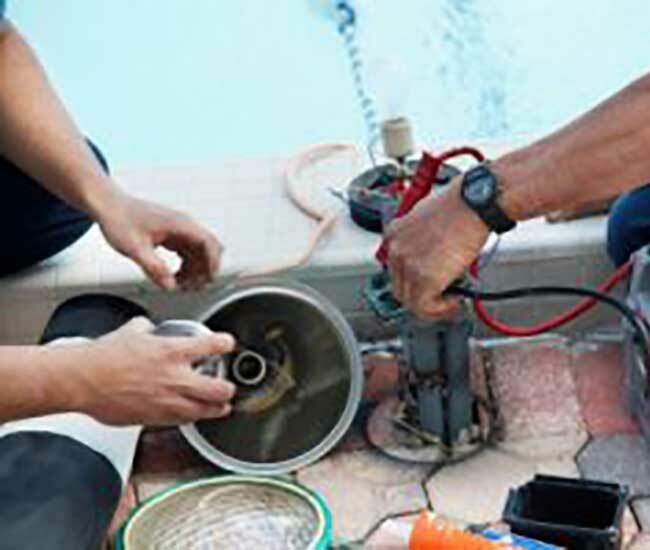 Our certified pool repair experts have the right solution to your pool problem. If you can’t see the bottom of your pool it might be time for an acid wash. We can diagnose and revive your pool fast. Does your pool’s water line look nasty? Glass bead blasting gently removes unsightly calcium deposits on pool tile. Learn from our pool pros important information about how to maintain your pool and maximize your families pool time. How Much Pee Is Really In Your Swimming Pool? We are trained and certified by the National Swimming Pool Foundation in Water Chemistry and Pool Maintenance. Your health and safety is a vital aspect of pool maintenance. We want to encourage you to visit the NSPF website to learn more about maintaining a safe and healthy environment for your family and friends in and around your pool.